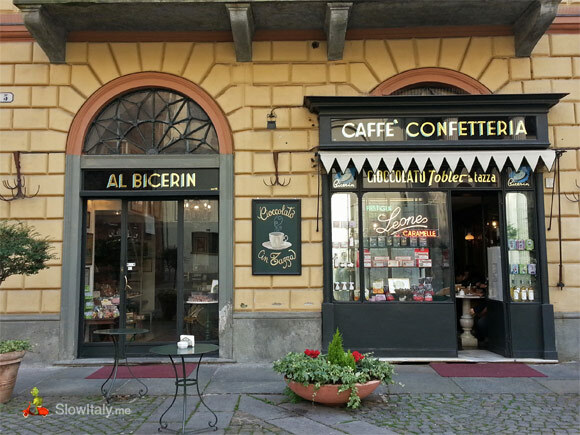 What better way to experience Turin’s refined atmosphere than by sipping a bicerin in one of the city’s elegant and historic cafés? 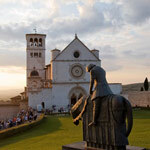 A chapter of Italy’s history was actually written here. 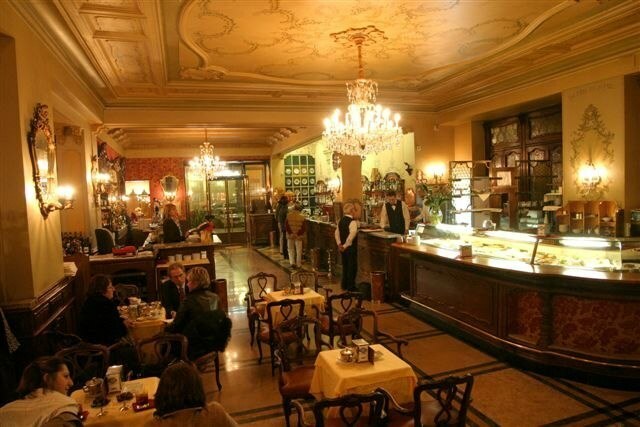 When Turin became the center of the struggle against the Austrians, some of Turin’s most famous cafés became the headquarters of risorgimental Italy. 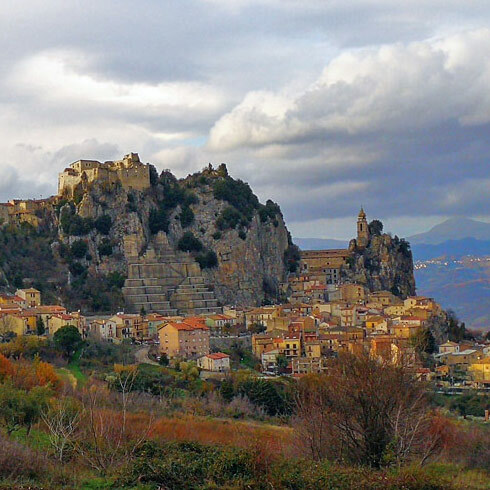 Indeed, in the twelve years preceding the unification of Italy (from 1849 to 1861), intellectuals and political refugees from the other Italian States found a safe haven in the capitale saubade from the persecution they suffered in their own States. 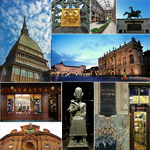 Turin’s cafés were not only the meeting-places of reactionaries and insurgents, but also of the aristocracy, artists and bella gente of Torino and abroad. 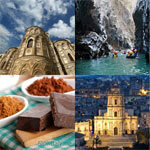 Writers, poets, opera composers and chocolate connoisseurs alike appreciated the cozy atmosphere of the Turinese coffee houses where chocolate delicacies and unique blends of coffee were being served. 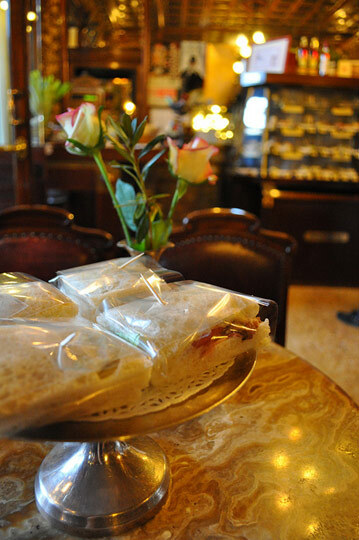 To this day, many of Turin’s historic cafés have remained favorite among politicians, intellectuals and artists. 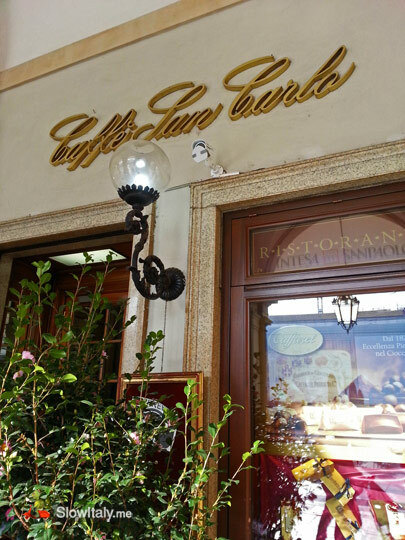 Located under the arcades of Via Po, between Piazza Castello and Piazza Vittorio Veneto, Caffè Fiorio’s history is linked to that of the city. Founded in 1780 and redecorated in 1845, it is one of the few cafés that has maintained its original lay-out, with its impressive chandeliers, yellow Siena marble counters, velvet upholstery and vintage mirrors. 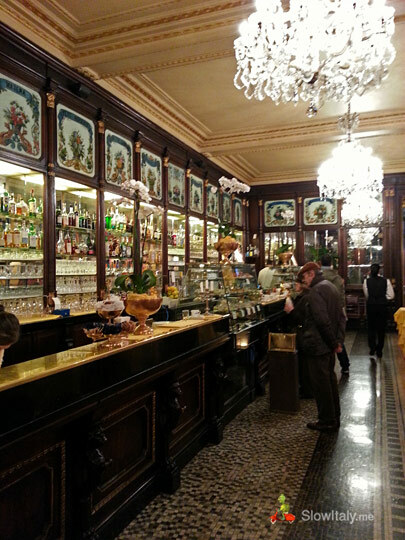 Caffè Fiorio was Cavour‘s favorite hangout. 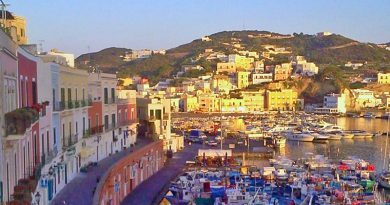 The place was also frequented by the Italian statesman Urbano Rattazzi and many aristocrats, conservative intellectuals and insurgents, such as Santarosa, Prati and Cesare Balbo. It is said that Charles Albert, King of Piedmont-Sardinia, before starting his morning audiences, used to ask: “What did they say at Fiorio’s?” because it was the meeting place of the most influential thinkers. 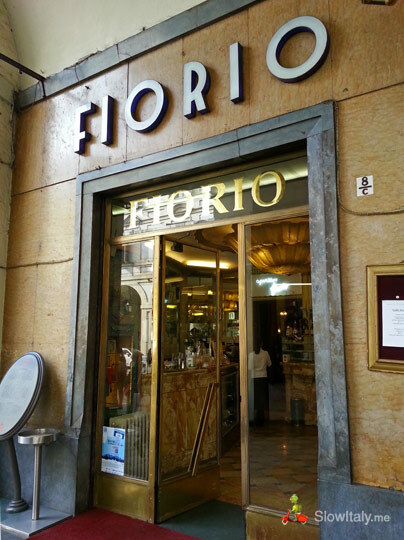 Beyond the historic value of the place, Fiorio is famed for its spectacular gelato cups and own blends of coffee. Founded in 1763, this famous coffee-chocolate house was originally just a small shop, a discrete venue simply furnished with wooden tables and benches. However, in the beginning of the 1800s the place was refurbished with woodwork adorned with mirrors, while the plain tables were replaced with elegant, marbled-topped tables. 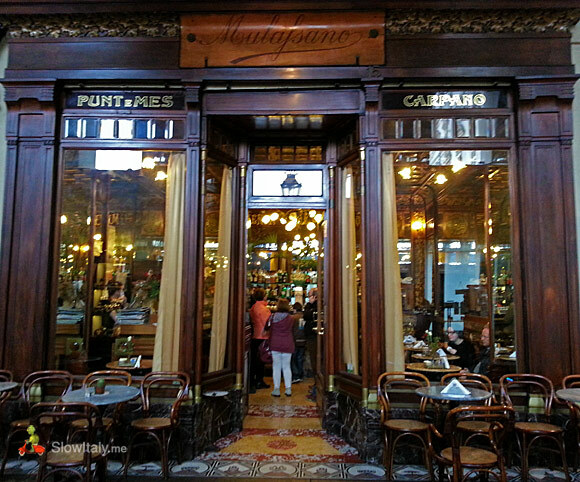 Alexandre Dumas, Puccini and Nietzsche all became regulars of this typical Turinese cioccolateria (chocolate house). 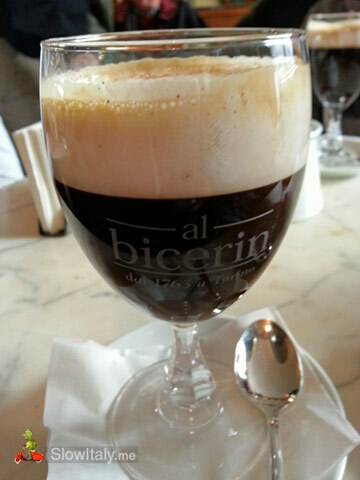 It is here that the bicerin, the Turinese drink famously praised by Alexandre Dumas, was created. The drink is made of espresso, hot, bitter chocolate and whipped cream carefully layered and served in a small rounded glass. 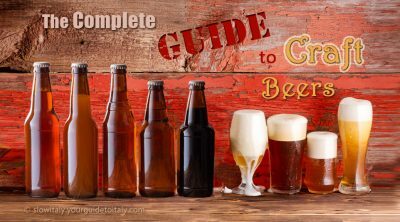 The word bicerin is actually Piedmontese for “small glass”. 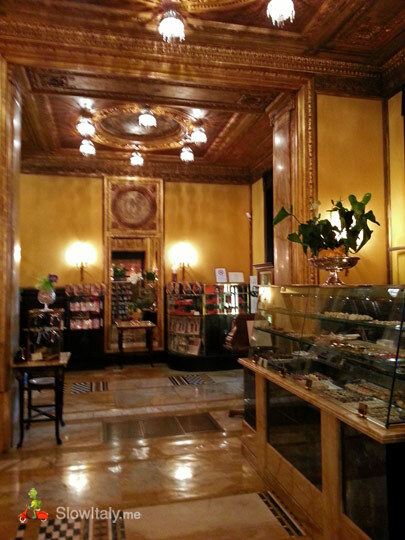 Baratti&Milano was founded in 1858 by Ferdinando Baratti and Edoardo Milano as a confectionery and spirits shop. Today, one can still see the large, colorful majolicas above the counter indicating the various types of spirits and wines that were sold here. 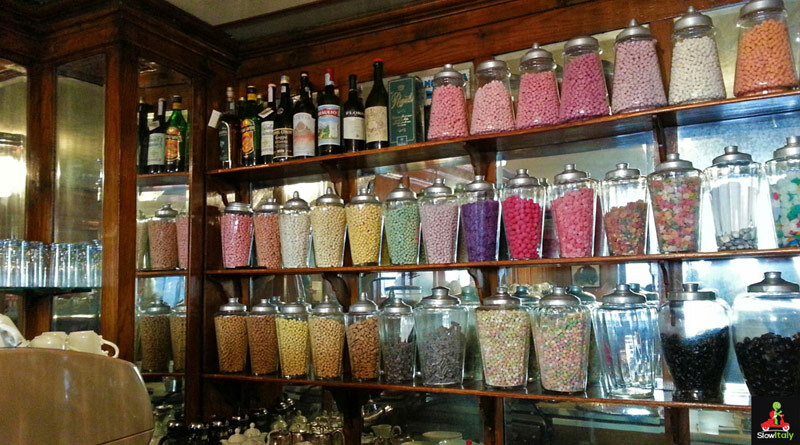 Today, the café is still famous for its multicolored sweets and delicious gianduiotti (chocolate mixed with piedmontese hazelnuts). 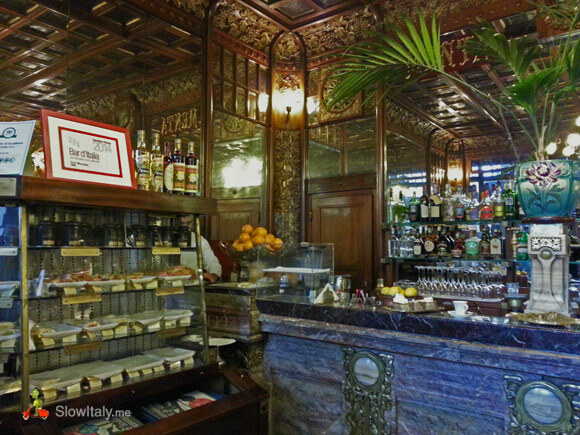 The coffee house, selling its own blends of coffee, was added in 1911 on the occasion of the Universal Exhibition in Turin. The elegant place was frequented by the ladies of Turin’s Gotha and by illustrious personages such as Pietro Mascagni, the author of the masterpiece Cavalleria rusticana – one of the classic verismo operas -, Massimo d’Azeglio, and Gozzano, who composed ‘Le Golose’ (Sweet-toothed women) while observing the ladies eating pastries. 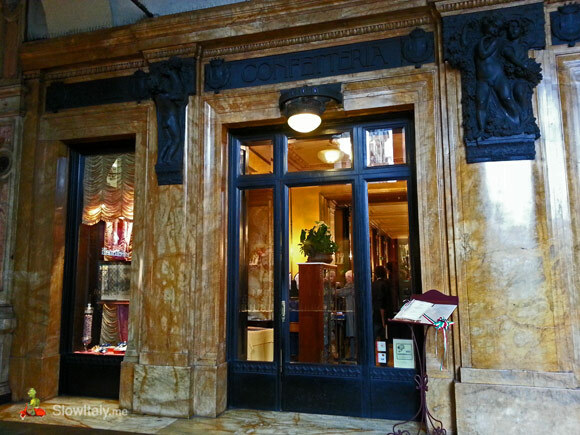 This charming and cozy café in Art Nouveau style, decorated in carved gilt bronze, wood and leather, was frequented by members of the Savoy family and artists from the nearby Teatro Regio. It originally opened in Via Nizza 3 in the 1850s, but was subsequently moved to its current location under the arcades of Piazza Castello in 1907. The venue was used three times as a film set between 1940 and 1971. 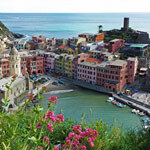 It is famed for its special liqueurs and for being the place where tramezzini (a type of sandwiches) were invented. Tramezzini with truffle at café Mulassano in Turin. Photo by fred_v. 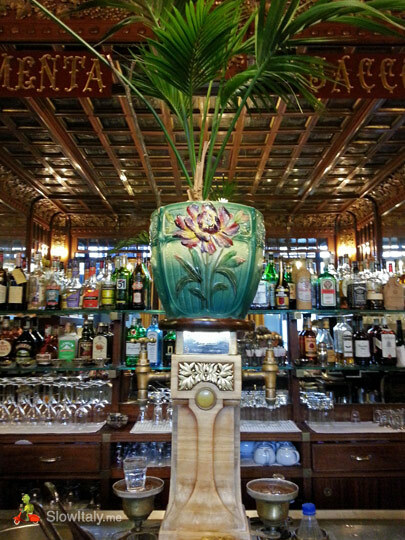 Founded in 1842, Caffè San Carlo was a patriotic bastion during the Risorgimento and later became frequented by artists, literary personalities and statesmen. Franceso Crispi, who organized the expedition of the Thousand (Spedizione dei Mille), an important step in the creation of the newly unified Kingdom of Italy, was also an habitué, as were Gramsci, Roselli and Giolitti. 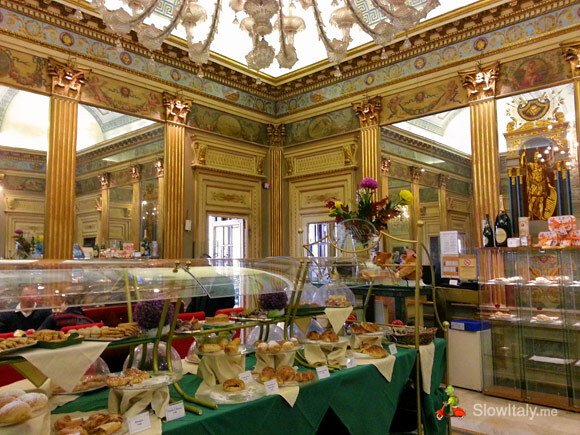 This opulent café, located on the eponymous piazza, sells excellent blends of tea and coffee, as well as cakes and candies. 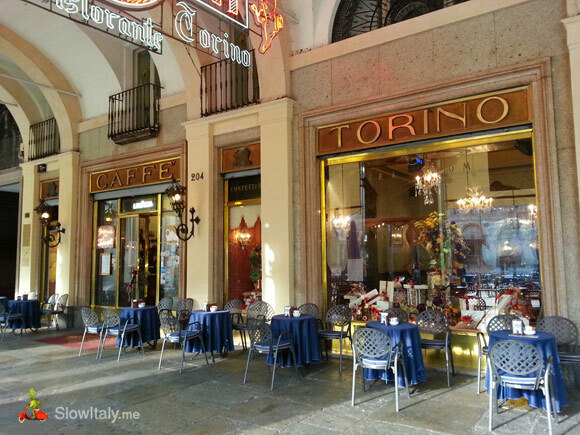 Opened in 1903, the Caffé Torino, with its beautiful Belle Epoque atmosphere, soon made a name for themselves among the other coffee houses on Piazza San Carlo. With its wooden fireplaces, velvet upholstery and painted medallions Caffè Torino looks like a cozy, homely salon. 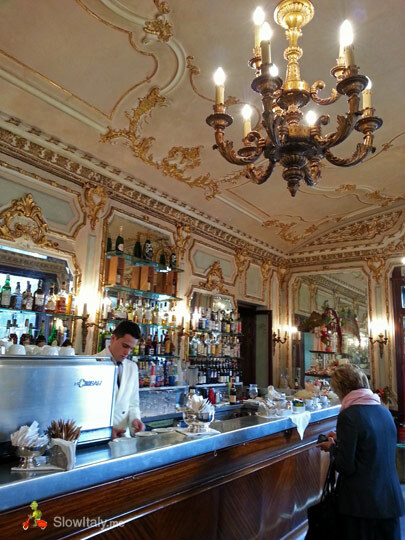 Famous Italians such as Einaudi and De Gasperi and international stars such as Ava Gardner used to have a coffee here. The fashion of sitting outside on the heated terrace in winter was already popular here in the 1950’s. The café now also boasts an elegant restaurant. Caffè Torino. Photo by Caffè Torino. 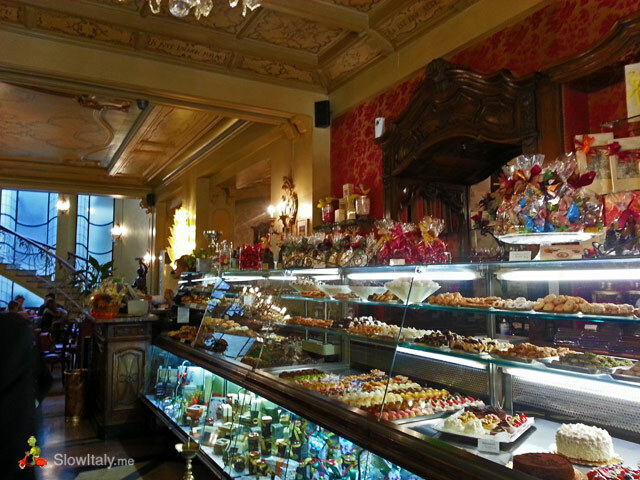 Caffè Platti was originally a shop selling liqueurs, opened in 1870, before it became a literary café, frequented predominantly by intellectuals and writers such as Cesare Pavese. The refined atmosphere, witness of different epochs, Louis XVI, baroque style, 1920s and Art Déco, was also appreciated by the founders of Fiat and Lavazza. 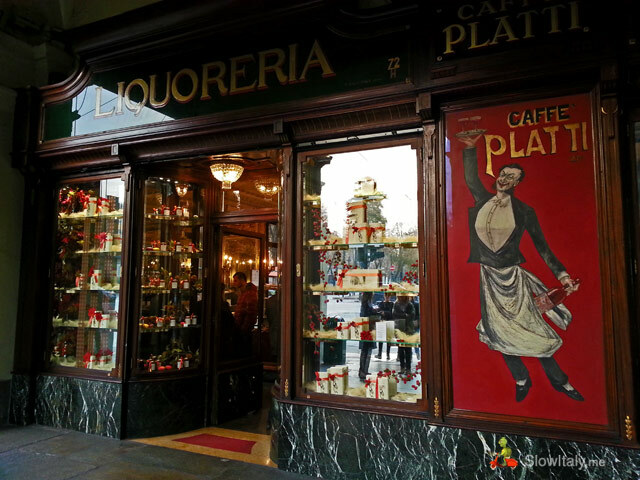 Update January 28, 2015: Caffè Platti was declared bankrupt in January 2015 and is closed until further notice. 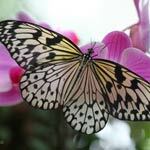 I leave it on the list in the hope that a future owner will bring it back to life soon! 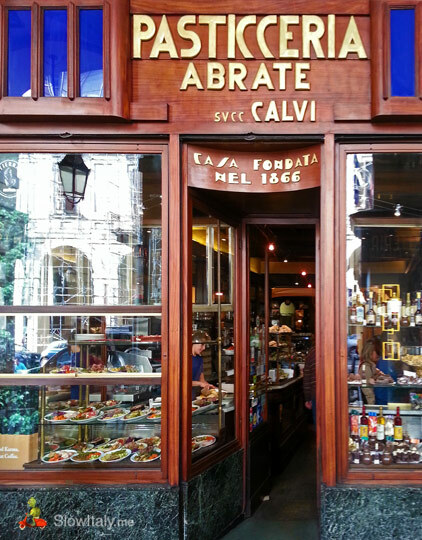 Rossini, Tamagno and Lamarmora were among the regulars of Caffè Abrate. 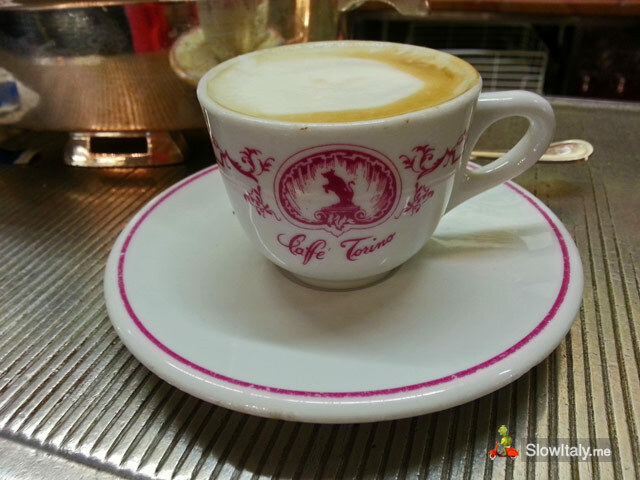 At the time of the House of Savoy, caffé Abrate were the ‘official supplier of the court’. 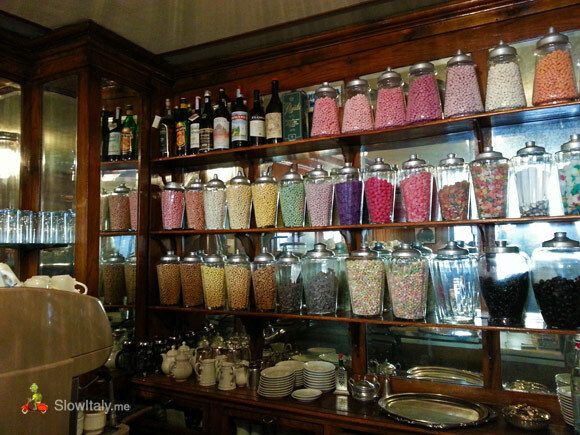 The typical Piedmontese style of the place, with its mahogany shelves, mirrors and jars of sweets, create an elegant and romantic atmosphere. 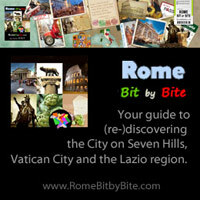 Now a restaurant, but still worth mentioning in this list as it started as a café in 1711. It counted the famous Casanova, who mentioned the place in his Memoirs, Cavour and Depretis among its clients. 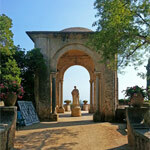 Its current look dates back to 1846. 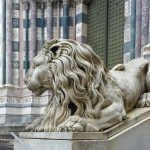 It is located in front of Palazzo Carignano, which was used for the House of Deputies of the Subalpine Parliament from 1848 to 1861. Its ideal situation allowed Cavour to take a break here, while having an eye on the balcony of the palazzo, from where one of his assistants would wave a cloth to signal him when his presence was required. 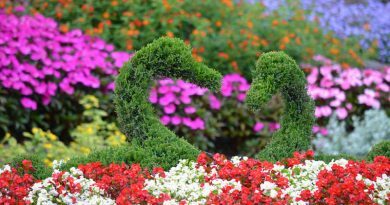 Written February 8, 2012, updated October 29, 2013. 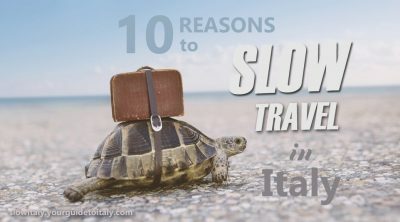 Photo credits: all photos © Slow Italy, except (from top to bottom): Caffè Torino inside by Caffè Torino; Tramezzini (Mulassano) by fred_v. 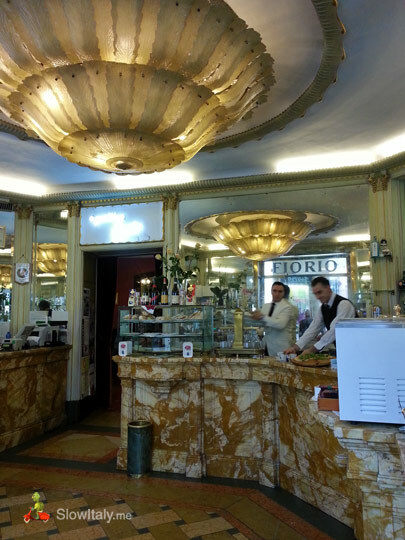 Some of my fondest memories from living in Torino are from many of the cafés listed above. 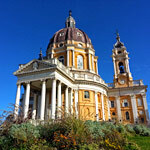 Oh how I miss Torino and long to return.